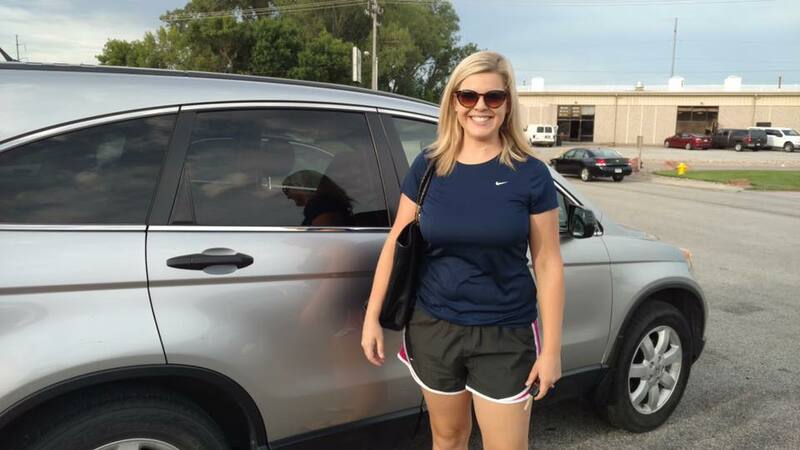 When you call Great Plains Auto Body collision shop Omaha or Council Bluffs, our first concern is you. 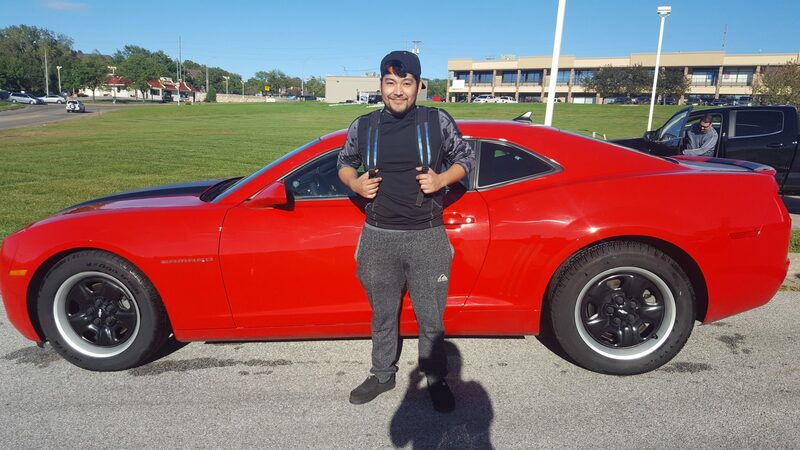 After we know you’re ok, we’ll talk about your car. We’ll get you a tow-truck if you need one and bring you back to our shop for an estimate. 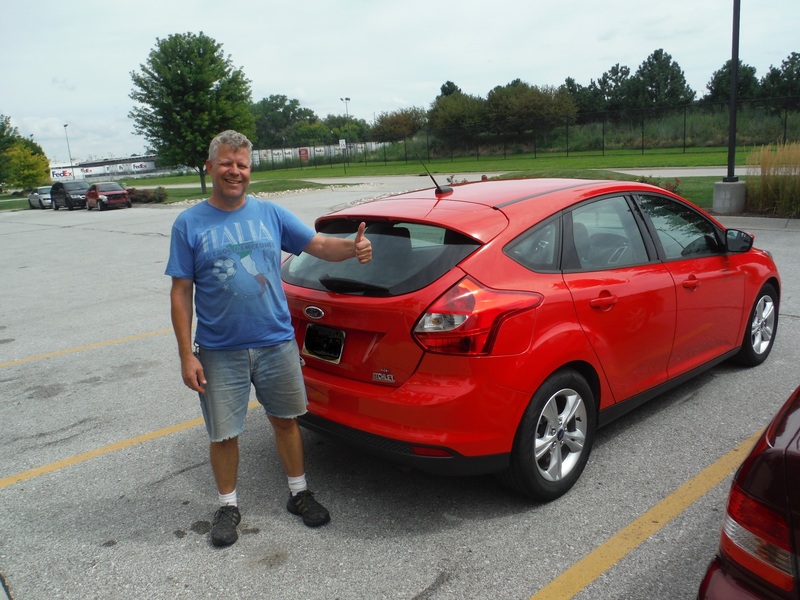 Our Auto Collision Shop in Omaha & Council Bluff's customer representative will meet you at the door and set you up with a rental car. While your vehicle is being taken care of, our text messaging service will keep you up-to-date on the progress of your vehicle. Our expert technicians will promptly diagnose the damage to your vehicle and negotiate your claim with the insurance company. You can rest-assured that Great Plains Auto Body only uses the best materials ensuring your repair is handled right. 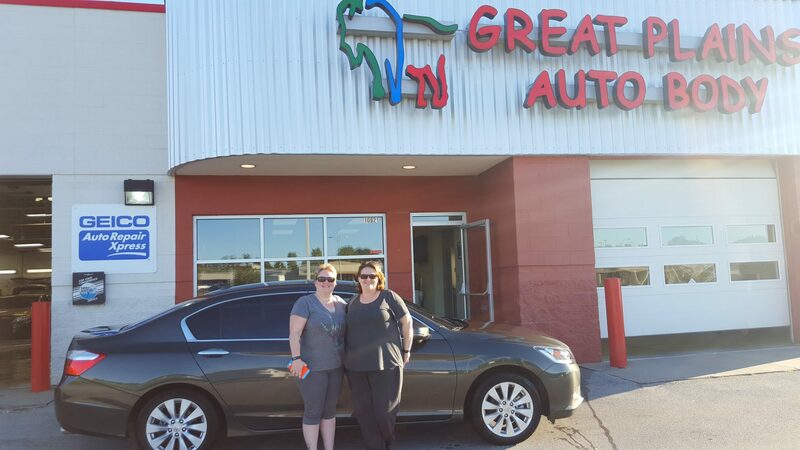 Select a location to be directed to your nearest Great Plains Auto Body. Miguel A. is a man of few words! 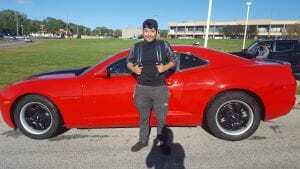 He picked up his Camero from Brandon & Bryn and out Emmet Street location and said "looks good!" 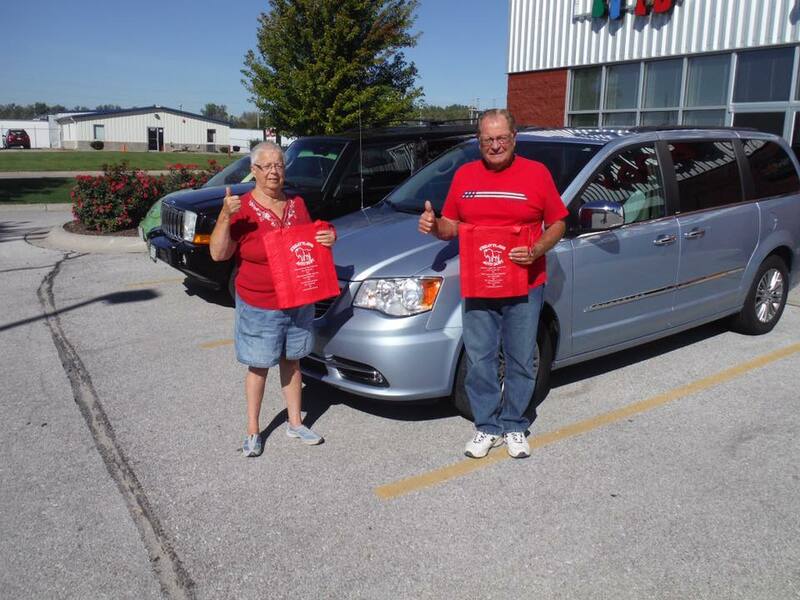 Art H and his bride stopped by and picked up their Town and Country from our Council Bluffs team! 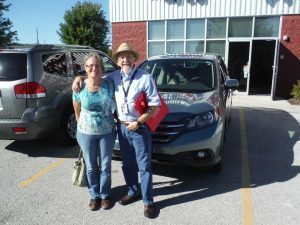 Peggy and Theresa W picked up their "looking like new" Honda from Travis at our Emmet Street location! "You guys are simply awseome! Everything looks great!" 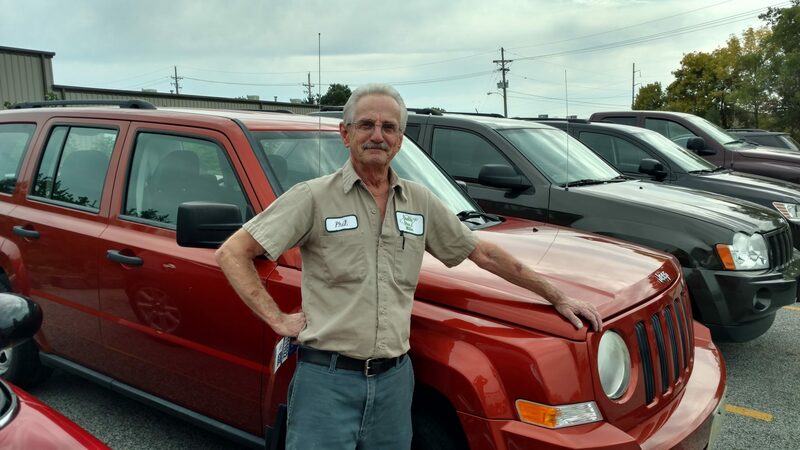 Phillip S. stopped by our Grover Street location and picked up his Patriot today! 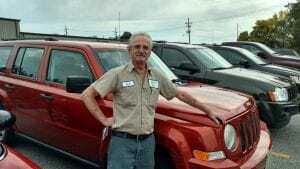 Kelly, his Customer Service Representative said he was excited to have his Jeep back looking like new! David P showed up to claim his CRV from Dirk and Dan at our Council Bluffs location! We've come a long way since Bruce and Joyce sat down around the table with their kids to think of the name of this shop, but family is still at the heart of our operation. Bruce and Joyce Hansen founded Great Plains Auto Body in November 1988 as a family owned and operated auto body repair shop. We first opened our doors in Omaha, Nebraska in a 5000 square foot leased facility at 78th and F Street. In 1992, 2,500 square feet were added. In 1996, we purchased the 17,000 square foot building and 3 and 1/2 acres of land, which serves as our current location. Our I-Car Gold Class certified technicians specialize in getting your car back into shape and can service all types of vehicle damage.